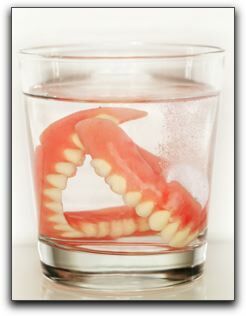 If you are one of the many Missoula residents with dentures, you know that they are not the ideal solution for missing teeth. The good news? Modern dental implant supported dentures is making uncomfortable dentures a thing of the past. At Felton Dental Care we have information and expertise that can help bring hope to Lolo denture wearers through dental implant technology. There are a variety of effective denture/implant tooth configurations. Call Felton Dental Care at (406) 728-0896 to book an implant overdenture consultation with Dr. Brett Felton. We can help you understand your options and can recommend options. If you currently wear traditional dentures and are not happy with them, implant anchored dentures may dramatically change your life. Your chewing ability will be similar to that of natural teeth and you will be able to eat hard foods again. How about a thick T-bone at your favorite Missoula steakhouse? In addition to being able to enjoy your meal, you will avoid the embarrassment of having your dentures rattle around in your mouth in public. Before you pay for another denture reline, ask your Missoula dentist about the possibility of dental implants. While tooth implants are a significant investment, the dental implant cost is very reasonable when you consider they can last a lifetime. 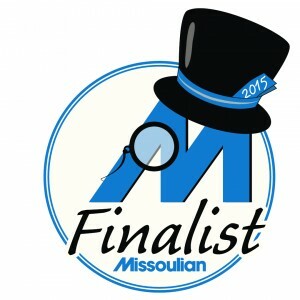 Attention Missoula denture wearers: there is life after dentures with tooth implants! Come see us at Felton Dental Care at 1750 Brooks St, Missoula, MT in Missoula, 59801 for more information about dental implants.